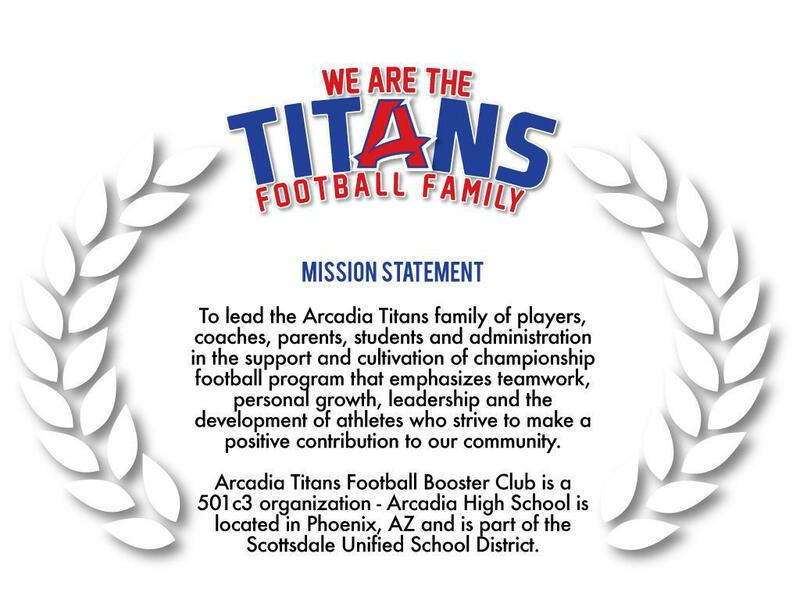 Welcome to the Arcadia Titans Football Family. Listed below are the ATFBC Board Members and open Committee Chairs. If you are interested in becoming a committee chair and helping build our championship program, please let one of the boosters know! Are Your Interested in a Volunteer Role?